Facebook and RED uncover a first-look of the Manifold camera. 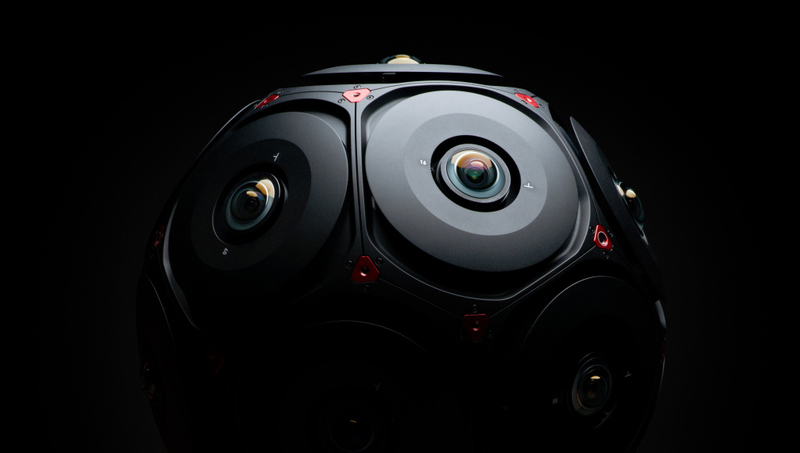 RED and Facebook worked nearly to build this first studio-prepared camera framework for immersive 6DoF narrating, expecting to interface imaginative professionals with audiences in a bold new manner. Manifold catches different camera angles at the same time from inside a given volume, empowering unending viewpoints to be created from any course in a field of view. Utilizing RED's camera sensor design and image processing pipeline. Facebook depth estimation catches 3D data from any scene—like characters, props, and regular backgrounds—bringing about great video overflowing with improved volumetric detail and movement. Editors will have to utilize tools from Adobe, Foundry and OTOY, in spite of the fact that you can control the array from an internet browser on your gadget of decision. The two organizations are as yet modest about exactly when Manifold will be ready. They're still "on the road to commercial availability," as indicated by an announcement.Stay tuned for updates on advance, including including pricing, availability, and more.